If you are looking to get one of the new iPhones, you best keep your investment protected! Body Glove has got you covered! 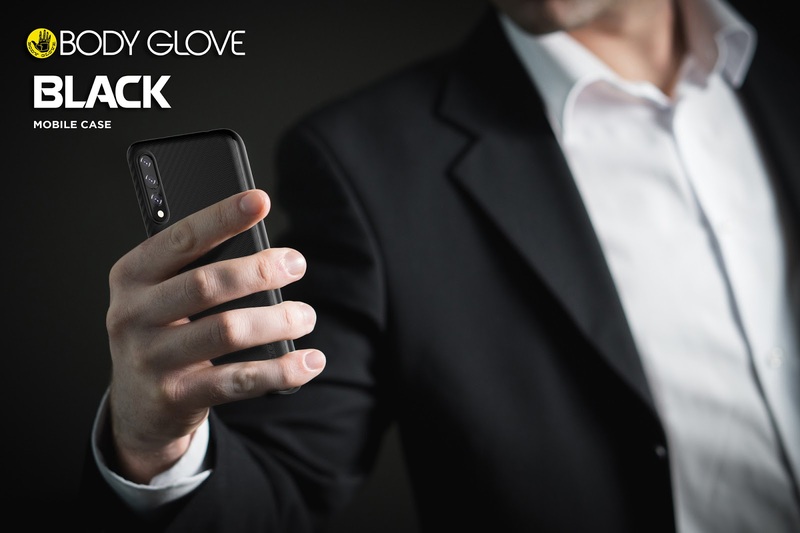 “In today’s world we cannot live without our phones for any period of time, dropping it and sending it for repairs should be a thing of the past with such a range of great Body Glove cases on the market.”, says Zev Cherniak from Gammatek SA. Like wearing them tight jeans? With the Lux credit card case, you can leave your wallet behind and carry all you need with your phone. The case has duel credit card slots on its back that will keep your credit card, licence or any other card that you might need, on your phone. These covers have an executive leather finish and are available in black and light brown. If you like the look of your phone but want to get it protected, a clear case would obviously be your first choice, but not all clear cases offers protection for your device. 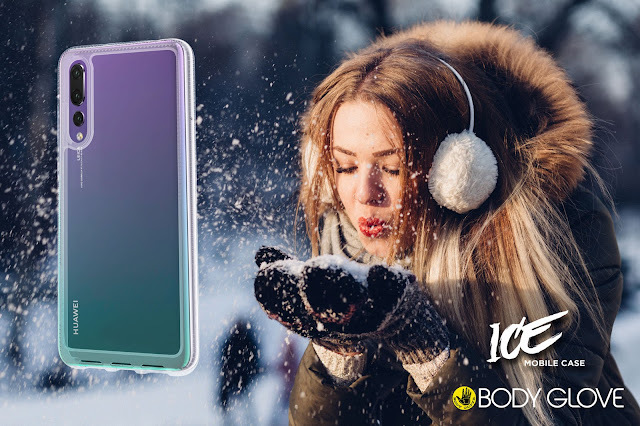 The Body Glove Ice case offers shock absorption technology in its raised bezel edges. This technology ensures that your phone will be protected even though it is just a clear case. This case was drop tested 24 times from 122cm so you can be confident that your device will be protected. Introducing the new silk range from Body Glove. The liquid silicone finish helps your device not to slip out of your hand and feels like silk! Need to protect your new iPhone but like it to stay slim and sleek? The new Body Glove silk case will give you all of the protection while looking great! With this new liquid silicone case, your phone won’t slip out of your hand, but if it does, it won’t be a problem. “I love how this cover feels in your hand, once you feel this, you would have to get it” – Christiaan Louw from Body glove.